Praise Choirs collects many wonderful choruses such as dramas, stage shows, songs and dances. 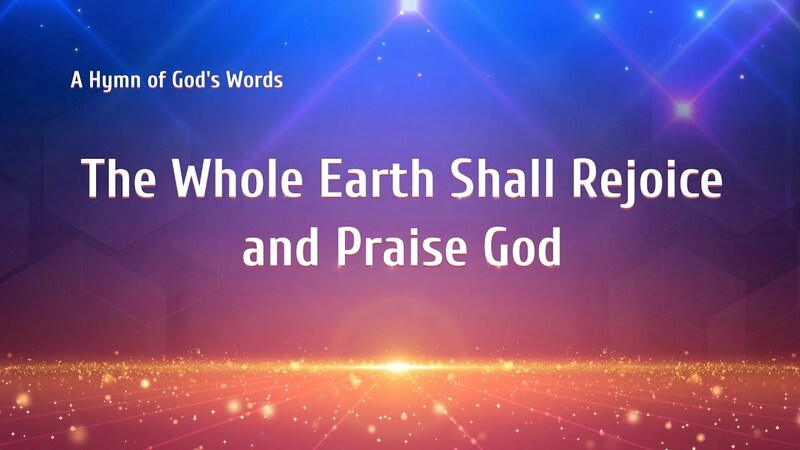 Let’s thank God and praise God while enjoying the programs. 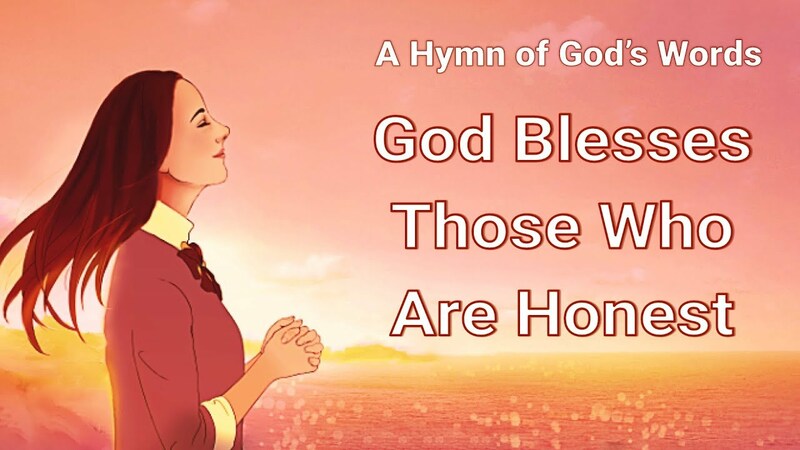 God Is an Everlasting God | Choir "God Is the Beginning and the End"
Praise God’s True Love for Man | Korean Choir "The Eastern Light Hymns Concert Episode 14"
Praise and Worship "Chinese Gospel Choir Episode 16"
Praise and Worship the Practical God | Gospel Music "Chinese Choir Episode 15"